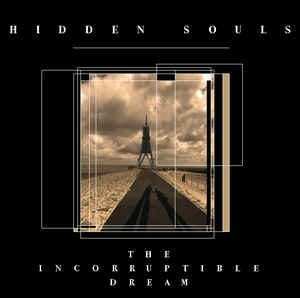 Background/Info: Set up in 2005, Hidden Souls is an Argentinean band based in Buenos Aires. They got featured on a few compilations like “Electropop 12” released on Conzoom and did a few noticeable remixes for electro-pop formations Parralox and Zoon Politicon. This is their debut album, which got preceded by the digital EP “The World Is Falling”. 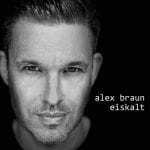 Content: The songs are constantly switching between harder EBM-driven passages and electro-pop music. The production is powerful, but still revealing sweeter cuts. The vocals are rather clear, but here again quite powerful. + + + : Hidden Souls is a nice surprise and an interesting discovery as we don’t have the opportunity to discover Argentinian bands at regular basis. 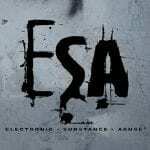 I like the band’s sonic bridge between EBM and electro-pop, creating a diversified and exciting, powerful mix. The songs are well-crafted and I also have to mention the rather professional sound production. – – – : The songs, which are more into the electro-pop vein are also the most common ones. It doesn’t mean that they’re bad, but I prefer their harder and EBM-inspired cuts. Conclusion: Hidden Souls is a band to keep an eye on. “The Incorruptible Dream” is a production where every little detail sounds right and featuring a diversified electro-body-pop canvas. Best songs: “Revenge”, “Hearts & Minds”, “Darkness Falls Down”, “The World Is Falling”.